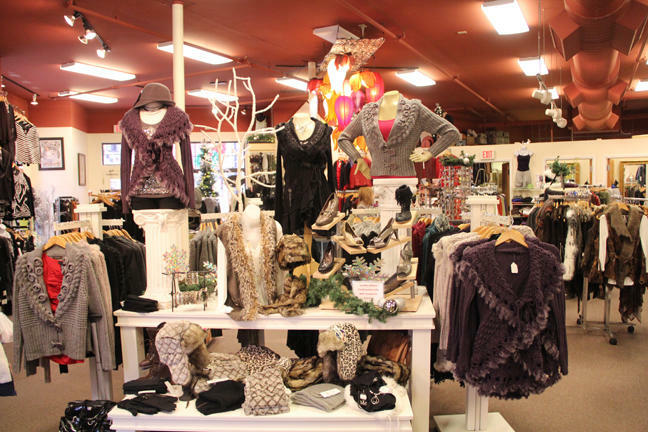 Emilie B’s is a women’s apparel boutique specializing in the latest on-trend and contemporary clothing and accessories. 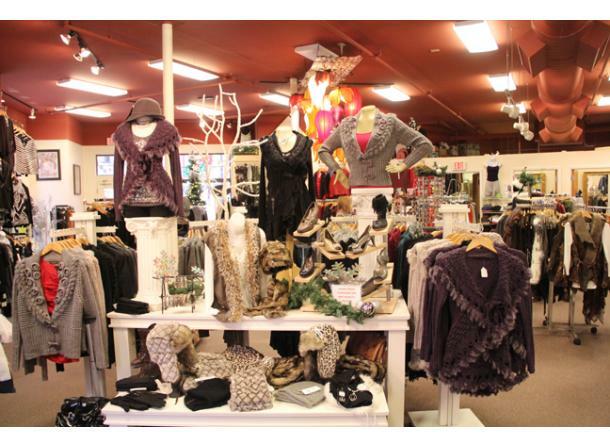 From blazers and sweater coats, to dresses and skirts, there is a fantastic selection of casual and professional attire. Each season promises the newest styles and unique fashions of today’s world.